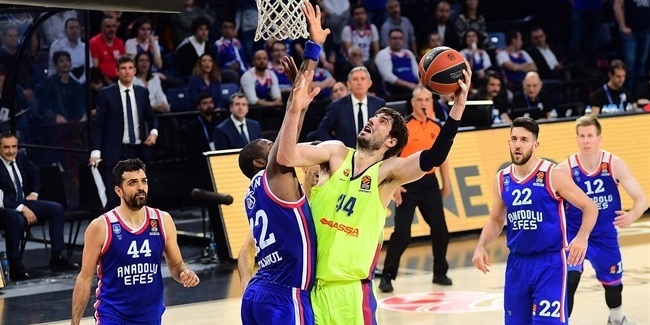 Anadolu Efes Istanbul added top-class firepower to its roster by inking shooting guard Jon Diebler to a one-year deal, the club announced Thursday. 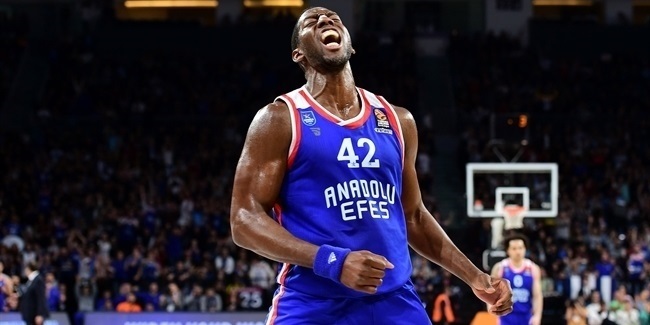 Efes keeps the option to extend it for an extra season. Diebler (1.98 meters, 27 years old) arrives from Pinar Karsiyaka Izmir, where he played for the last three seasons. He averaged 14.5 points and 3.9 rebounds in 20 Eurocup games last season, helping it reach the quarterfinals. He ranked fourth in three-point shooting percentage (50.4%) and tied for third place in three-pointers made (58). Diebler helped Karsiyaka lift the Turkish League trophy for the first time since 1987, won the Turkish Cup title in 2014 and reached the EuroChallenge final in 2013. Diebler finished his college career with Ohio State University and also played for Panionios Athens before joining Karsiyaka. He helped Ohio St. win back-to-back Big Ten tournament titles in 2010 and 2011. 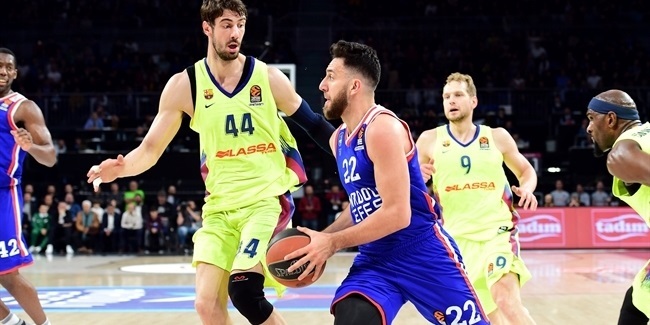 Diebler is set to make his Euroleague debut with Efes next season.